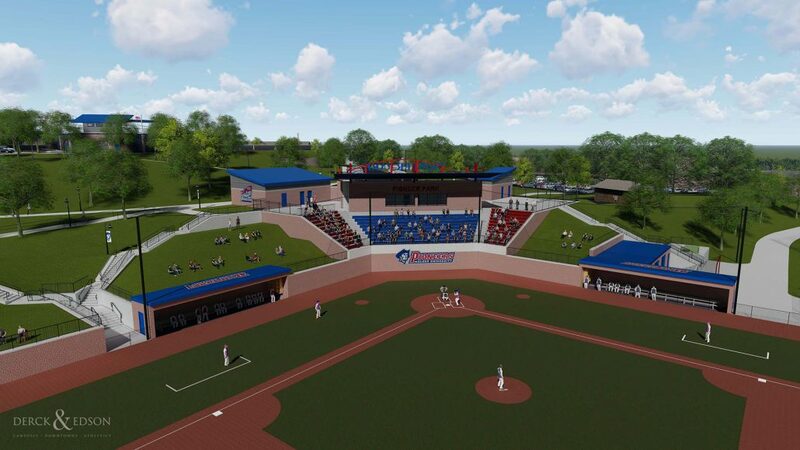 As part of our ongoing Campus Enhancement Planning (CEP)™ efforts at Malone University, we have assisted the University in identifying a site for a new athletics complex located at the northwest end of the campus. 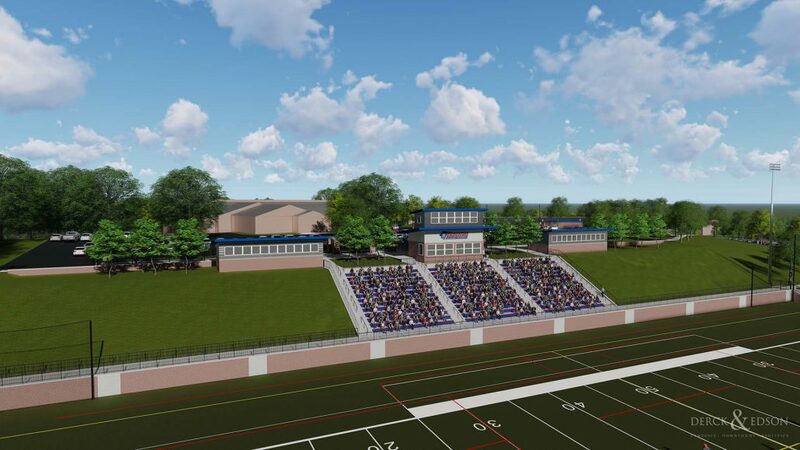 A new synthetic turf soccer/lacrosse competition field and associated bleachers/pressbox and overhead stadium lighting. 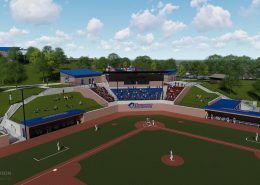 A new synthetic turf baseball stadium with pressbox, stands, concession area and stadium lights. 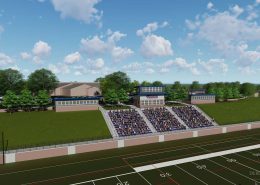 A new synthetic turf football practice field which can also be striped for various intramurals and summer camp sports. 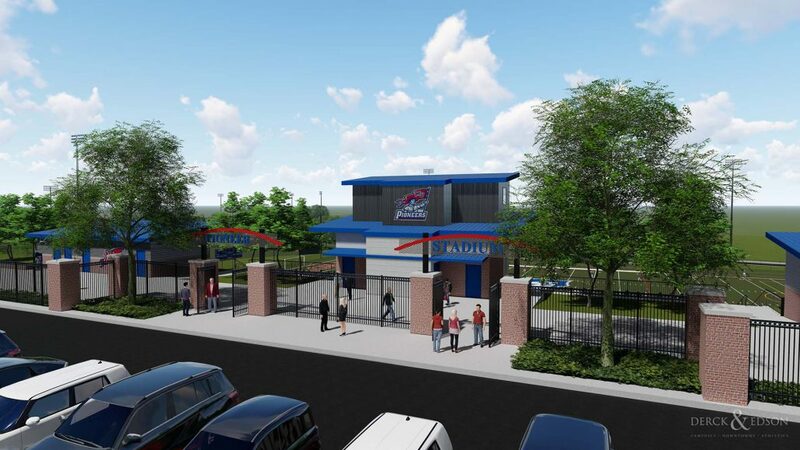 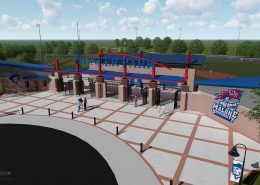 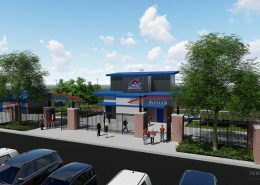 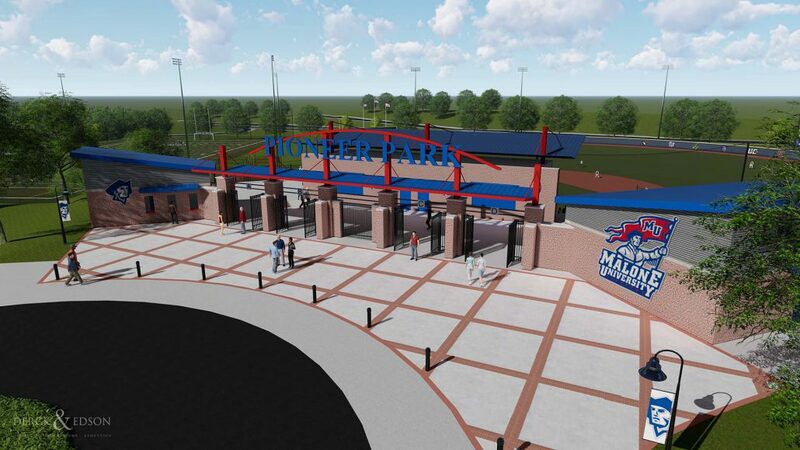 For Malone, this project is intended to be built in phases and represents an opportunity to create an exciting venue that will positively impact athletic programs and participants as well as the greater campus community for years to come.